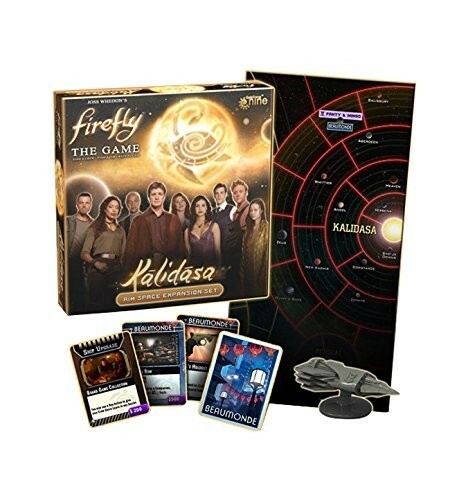 Firefly The Board Game - Kalidasa Expansion - Gale Force Nine. The bustling port of Beaumonde offers exciting new gear and supplies for captains of all sorts. The bounty of the Rim also flows back to other Supply Planets with new crew, gear and ship upgrades appearing on other worlds.